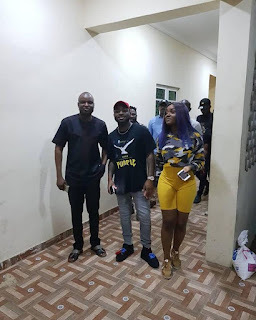 Davido and his girlfriend, Chioma paid a surprise visit to DCP Abba Kyari, Commader, IGP Intelligence Response Team. The DMW boss and his girlfriend visited the renowned detective at his office to identfy with him for his great exploits in crime fighting. 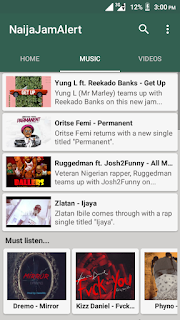 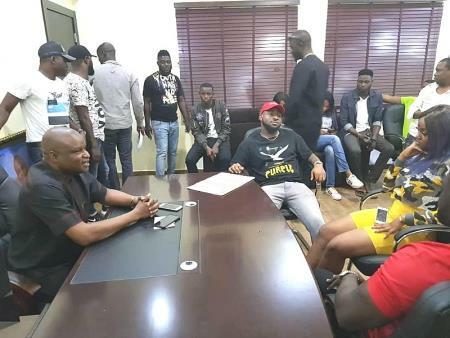 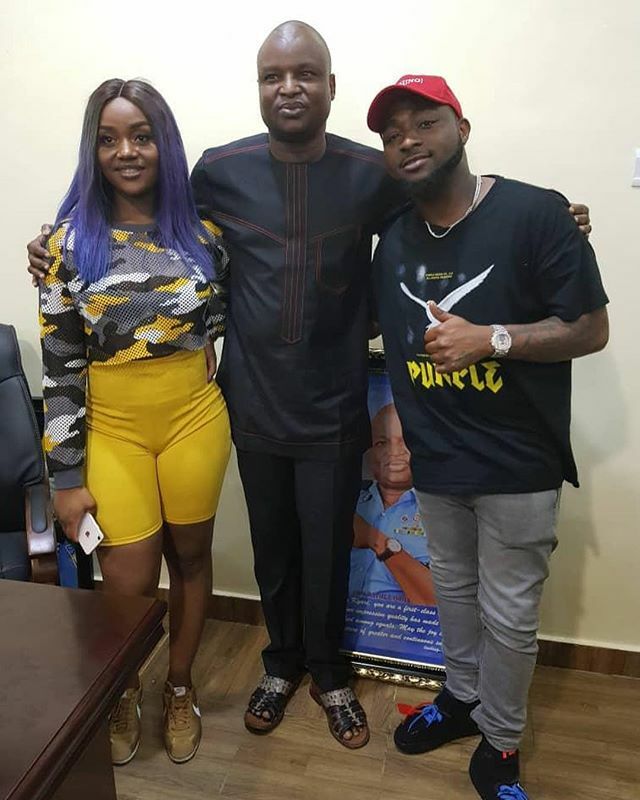 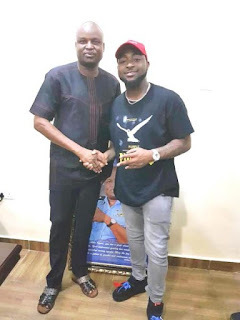 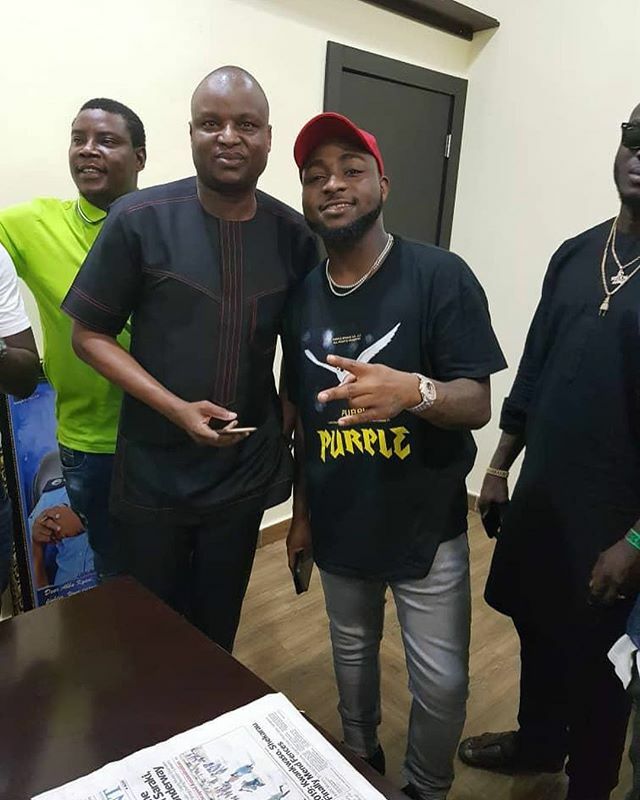 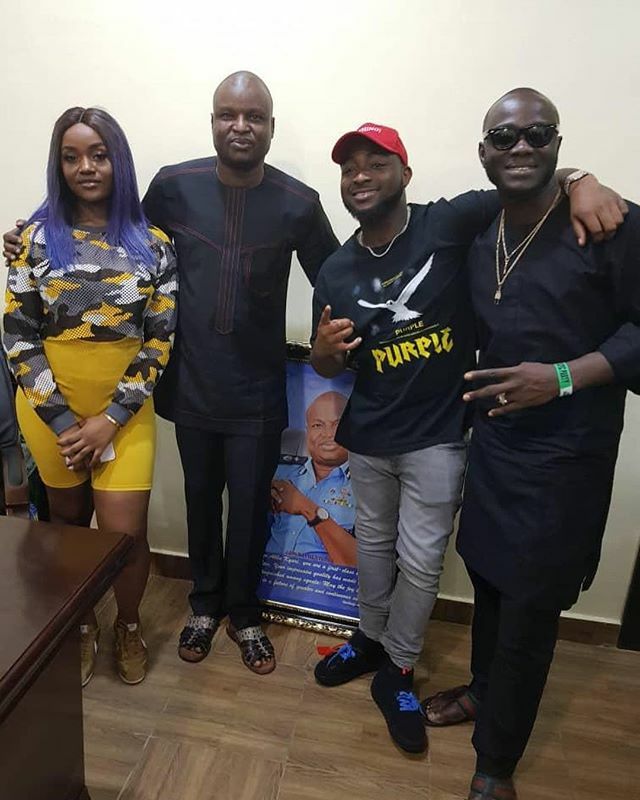 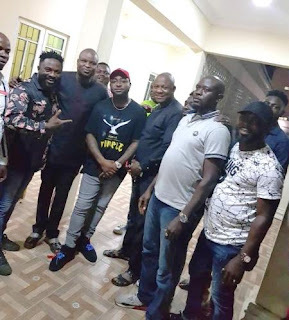 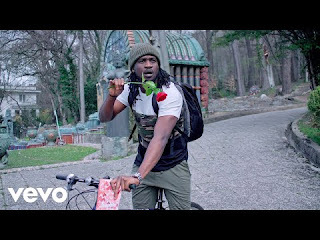 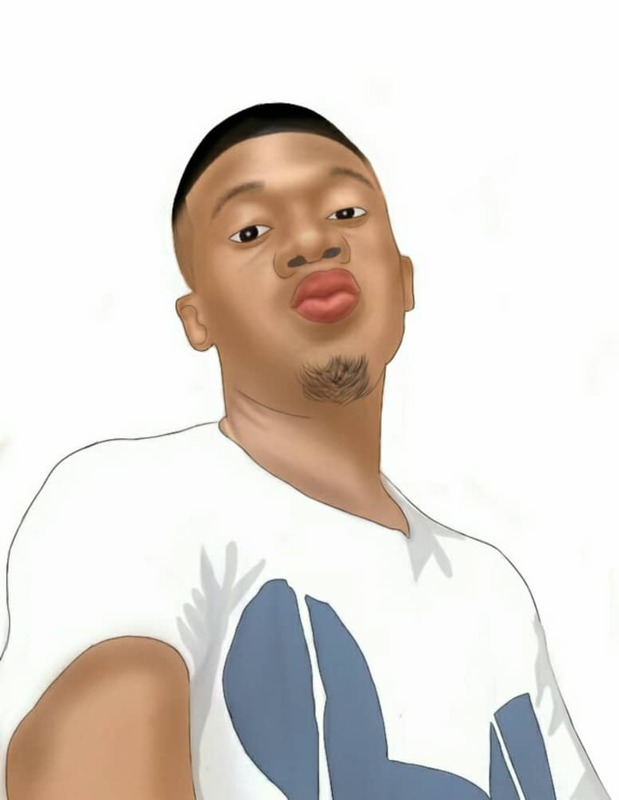 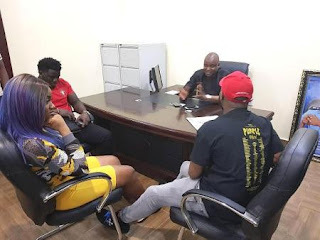 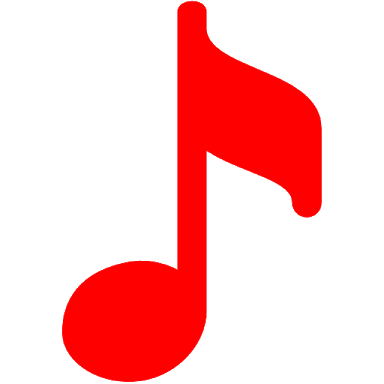 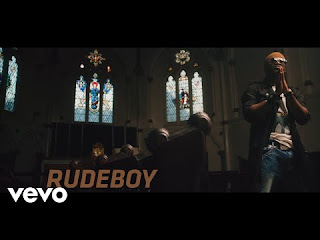 The elated crime-buster thanked Davido and Chioma for being down to earth in identifying with the Nigerian Police thereby sending red-flag signals to criminals.